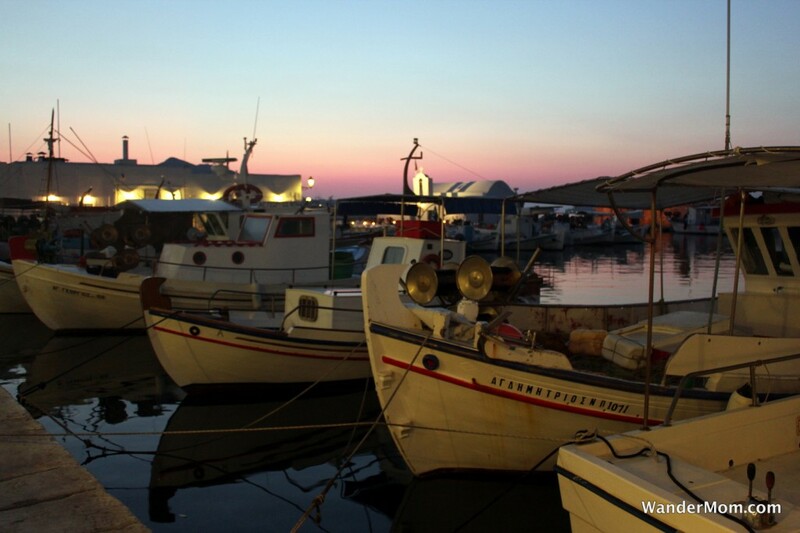 Great shots of Paros! Our family spent three days in Greece last summer while on a cruise (Athens, Mykonos, and Santorini). I know that being on a cruise is not quite the same experience but we loved Greece and wouldn’t hesitate to travel there again. Everyone was friendly and welcoming and there was certainly no reason to be concerned about safety. There had been a taxi strike in Athens just prior to our arrival in August and if it hadn’t ended then it would have affected our tour plans in Athens and we would have had to make some last minute adjustments in order to see the sites. We felt fairly confident though that even if there were demonstrations when we arrived that they wouldn’t be concentrated around Syntagma Square and that we would just avoid that area. I don’t think visiting the islands raises any concerns at all. Gorgeous photos! I’ve always wanted to go to Greece. I’d eat myself silly. 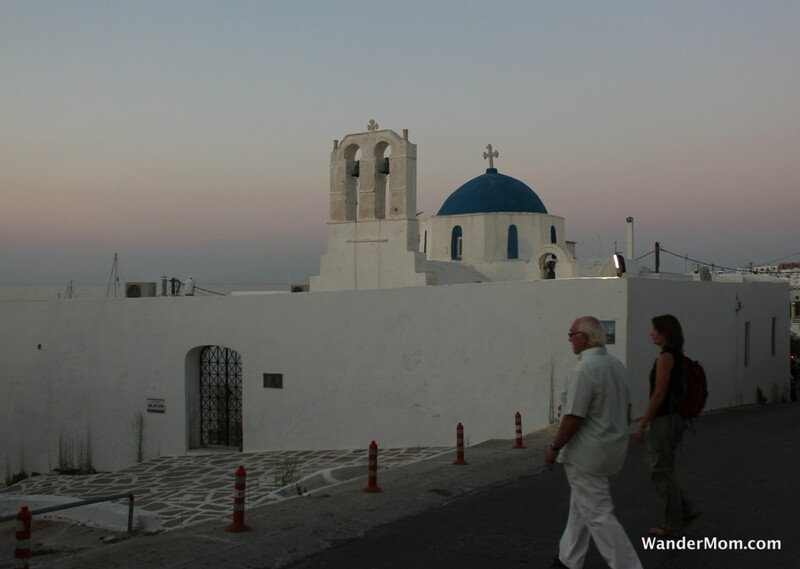 I have been to at least four Greek islands and have never seen those darned whitewashed buildings with the blue domes! Wrong islands, I guess. Well now I know I need to visit Paros. Oh Greece is on my bucket list. I’ve always wanted to go. Not sure if I’ll take my kids too or just go with the husband. What beautiful pictures! 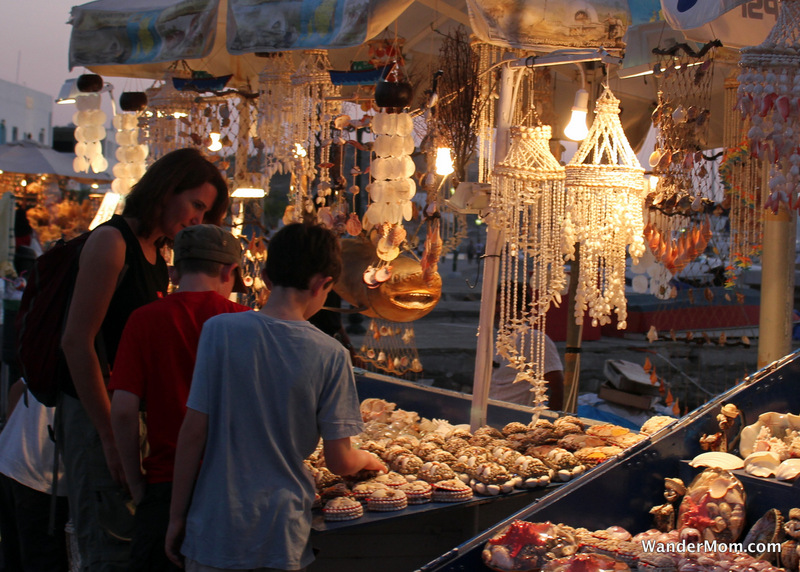 These are beautiful photos of Greece. It’s one country I have always wanted to visit. These piccys are just gorgeous. We have always wanted to head to Greece. It is in the pipeline for next year, and I really hope we can get there.